Do you understand how different manufacturers size time trial bikes and the importance of frame stack and reach? Have you ever considered the role crank length plays? How it can impact things such as aerodynamics and your run off the bike? And what about time trial bars? Why are these so significant to the fit, your comfort, sustainability and speed? The information supplied in this eBook could literally save you thousands of dollars. 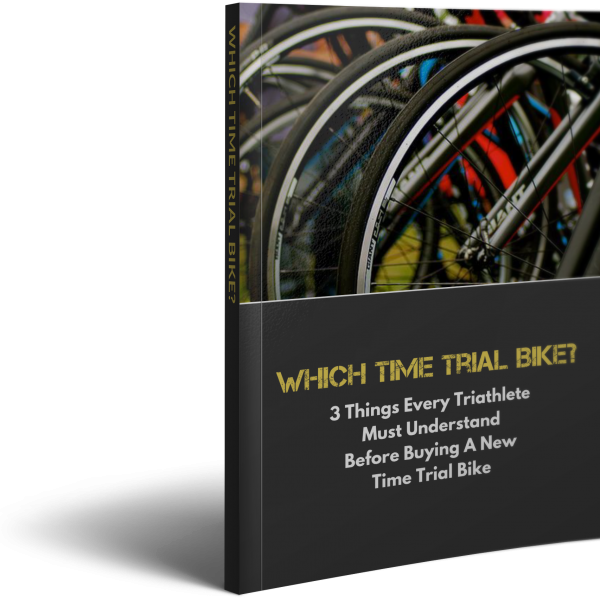 It’s a must read for anyone considering the purchase of a new triathlon time trial bike! We will never spam, rent or sell your email.